The development comes after the National Company Law Appellate Tribunal (NCLAT) last week turned down Tata Steel's plea to consider its bid as the "most legitimate". 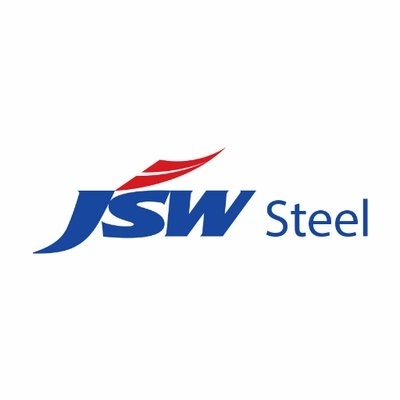 JSW Steel's revised bid of Rs 19,300 crore for Bhushan Power and Steel made it the top suitor ahead of Rs 19,000-crore bid by Liberty House UK and Tata Steel's bid of nearly Rs 17,000 crore. The bankrupt company owes Rs 47,000 crore to the financial creditors.